It’s funny how life is cumulative. When someone asks me what’s a good book to read, I can launch into what I have read, what is popular, what the latest book the book club is reading, I consult Novelist (no, sorry I wasn’t able to skim our entire fiction, and non fiction collection in order to give first hand reader-advisory) but all I need to do is walk past the Oprah reading selections and my job is done. If I were to tell you that Tolstoy’s Anna Karenina was not on the shelf for months after I stuck it on Oprah’s display, you would never believe me. You can’t make this stuff up. 836 pages. Circle of life: I’m still in the marketing business. 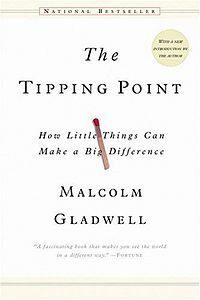 Malcom Gladwell’s The Tipping Point and Chip Heath’s Made to Stick. 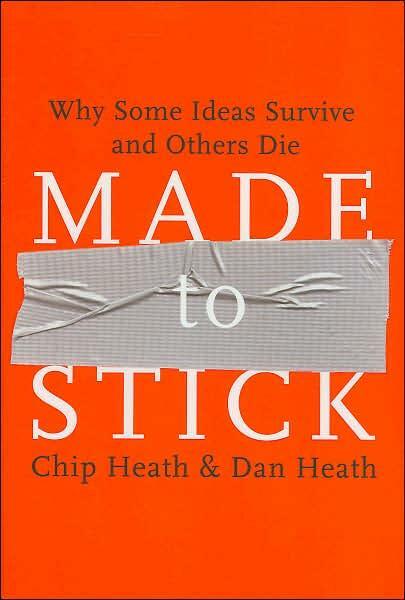 But when it comes to getting a book to move off the shelf, or at least to get someone to notice it, Oprah says it all with just a little book mark sticking out of the top.